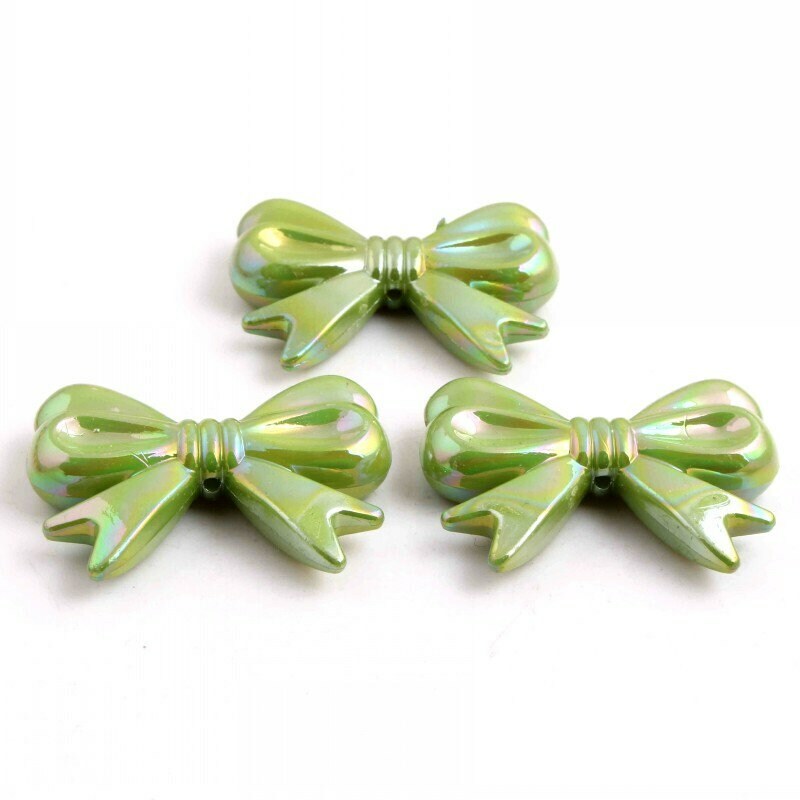 Bow shaped embellishments with a 2mm hole in the middle of them, which makes them ideal for jewellery making. The bows are not flat backed. They have the same design on both sides.